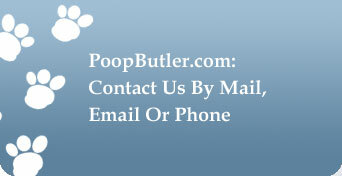 If you are in need of a professional pooper scooper service in the Orange County, California area, feel free to just pick up the phone and call any time. If for some reason you would like to send me some literature about a relavent orange county dog related service or product, then you may use the address I have provided below. Although the bulk of my business has centered around providing dog waste removal service to residential homes, I am also available for routine “poop detail” at commercial properties such as condo and apartment complexes. Lastly, if you are a city or county official that would like to contract my services for a particular municipal park or perhaps a popular dog run, don’t hesitate to phone me. 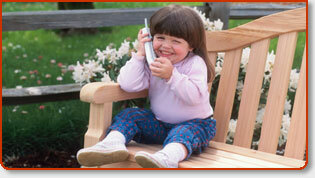 I would be honored to take care of your pet poop needs at these venues as well. * All filelds are required.